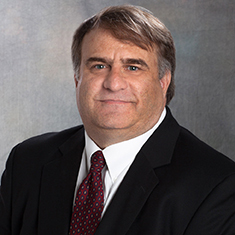 Thomas E. McNeill focuses his practice on commercial real estate due diligence. Prior to joining Katten, he practiced with Robinson Bradshaw & Hinson, P.A. Tom also has experience as a civil litigator, corporate counsel and in-house volunteer for Legal Aid of North Carolina.